We provide a home-like atmosphere for recovery and encouragement for all residents to achieve their optimal quality of life. Our focus is on the rehabilitation of residents so that they may return to the community to continue their lives as independently as possible. 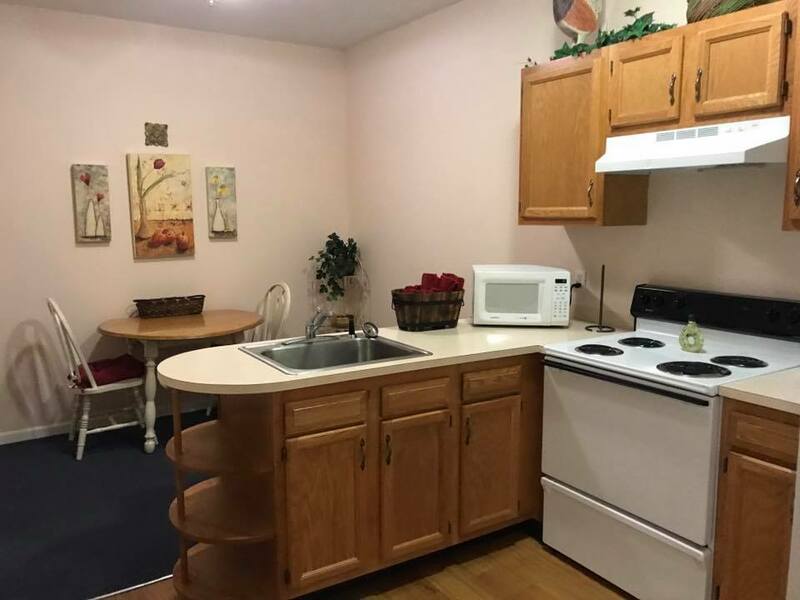 While working daily with our full-time therapy staff, our residents enjoy beautifully appointed living spaces, delicious meals, engaging social activities, transportation, and personalized assistance with care. REHABILITATION AFTER an illness, injury or surgery can be a challenging process. 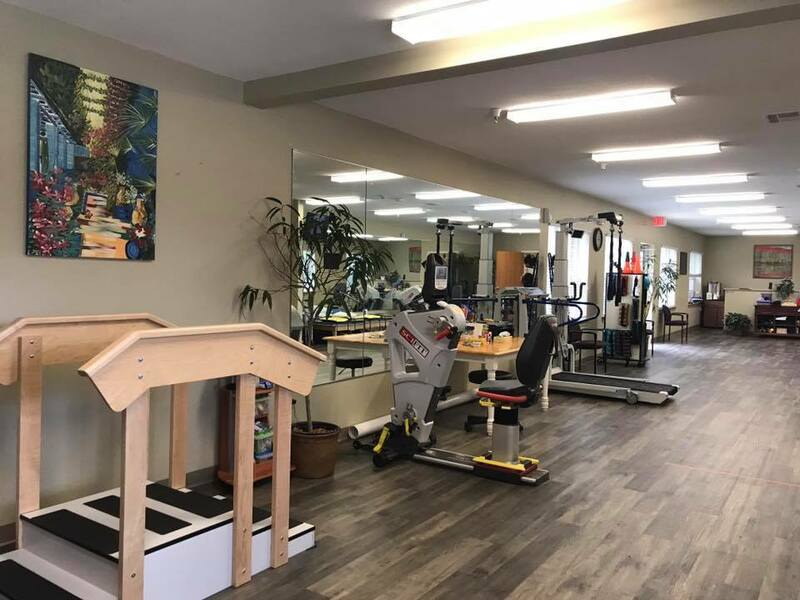 At The Guardian Healthcare Rehabilitation, we will be there at your side, providing expert care and support as you rebuild the strength you need to return to your home, your community and the life you love. As a patient in our Rehabilitation Program, your care is provided by a physician-led specialty team that will work closely with your family to meet your specific goals. 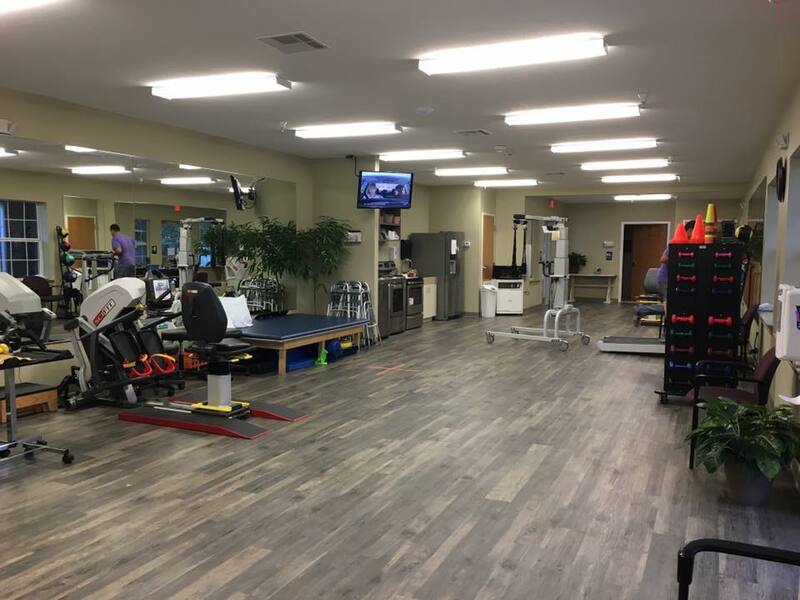 Our rehabilitative program is highly individualized and overseen by the Attending Physician and provided Skilled Nursing services to meet the needs of each patient. Therapy sessions are on a 1:1 basis resulting in more specialized and focused treatment, aiding in each patient’s recovery. Over 98% of our short-term patients go home or to a more independent living environment, such as The Gardens Assisted Living. Teaching sessions are provided to family members by appointment to assist in safe discharge for the patient. A home evaluation is provided to each patient. 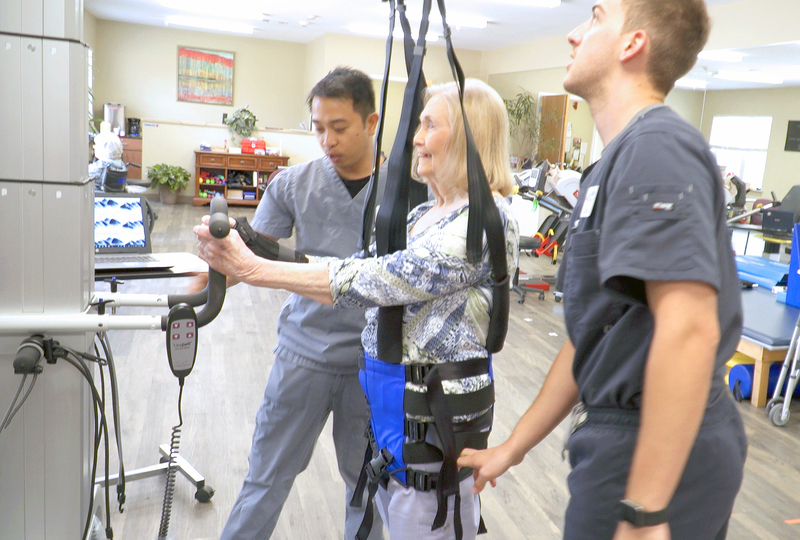 Our slogan “Paramount Rehabilitation… From Our Rehab To Your Home” resonate the passion, dedication, and service of our physicians, nursing, and therapy staff. This approach helps our clients reach their maximum potential while recuperating from their medical condition. Our team of trained professionals will provide a thorough and careful assessment to determine if our beloved patients are ready to go home independently or might need some assistance after therapy discharge. 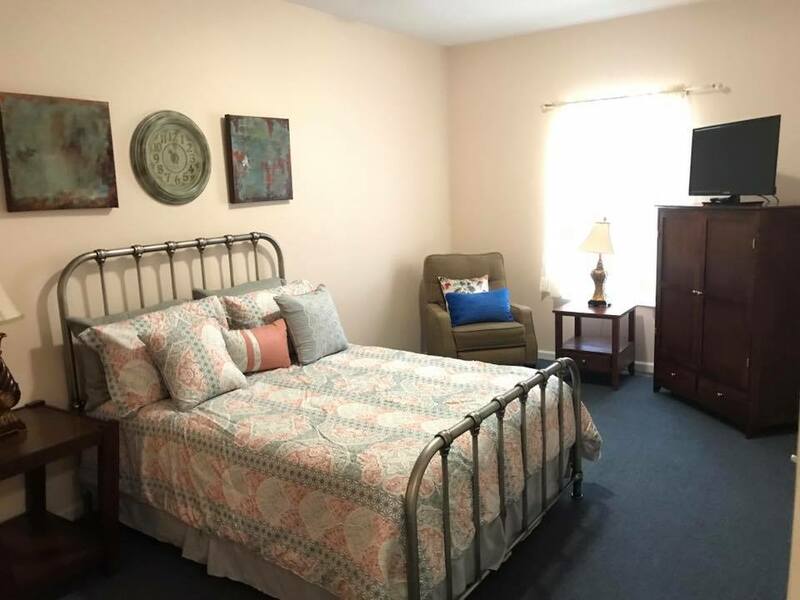 To ensure this safe transition home, we will provide our patients with an opportunity to spend 3 days in our Transitional Care Unit at The Gardens Assisted Living. The furnished apartment is provided during the assessment period allowing for a realistic simulation of a home environment. This period provides patients and their families the confidence and assurance for a safe transition home.